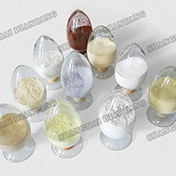 Potassium Sodium Titanate, chemical formula KNaTiO3, is a new additive which manufactured by Shanghai Dian Yang adopting a special process to solve moisture absorption. 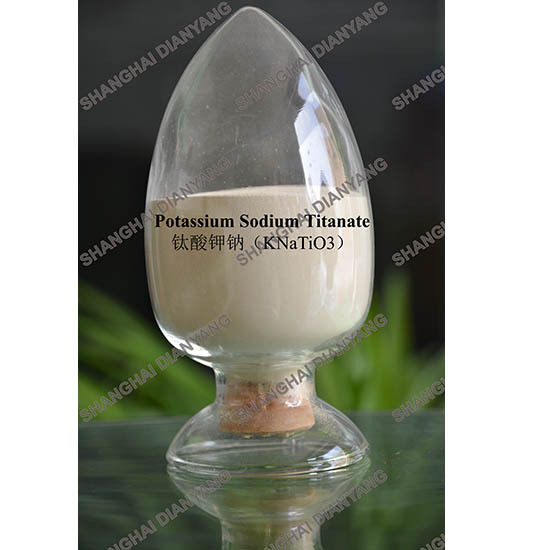 Potassium Sodium Titanate (KNaTiO3) is widely used for low hydrogen electrode, AC & DC welding electrode, stainless steel electrode and flue cored electrode. The main properties of our products are excellent.